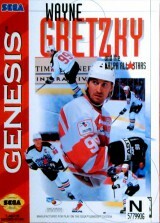 Wayne Gretzky and the NHLPA All-Stars	Contribute! 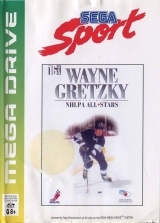 Wayne Gretzky's NHLPA All-Stars	Contribute! 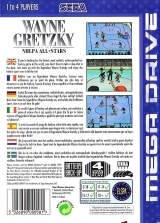 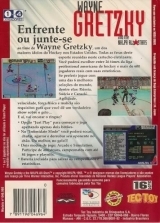 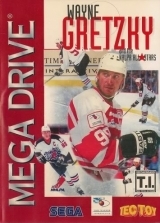 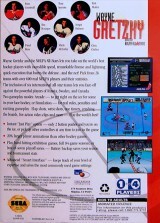 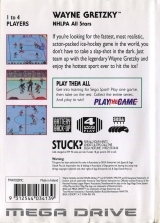 Wayne Gretzky and the NHLPA All-Stars (SEGA Sport)	Contribute!